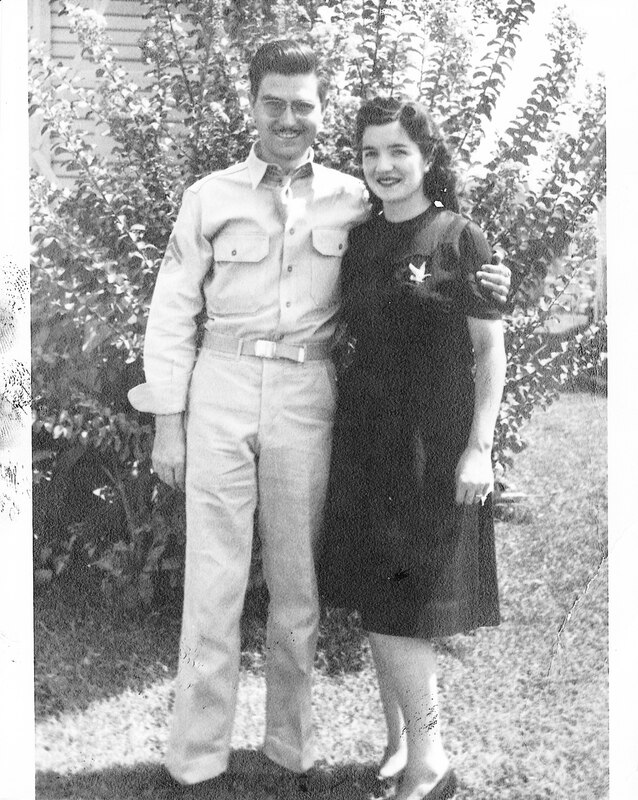 Nicholas Salvatore met Elizabeth Galloway in the middle of nowhere west Texas on July 14, 1943. The following day he began the journey to Europe, writing his first letter to her from New York. They would exchange eighty-six more during the war. These are their words, their courtship, the beginning of their story but not the end.